How would your clients or prospects feel about spending down their wealth for long-term care? In just a few years, they could lose a lifetime of wealth. Costs for long-term care can run as high as $100k per year, and are not covered by health insurance or Medicare? The costs are paid out-of-pocket until assets are depleted and government assistance becomes available. According to the latest studies, the rate for skilled facilities is currently over $200 a day, and is rising between 2 – 4% a year. The national median rate for assisted living facilities is $3,500 a month, and has grown by in excess of 4% over last five years. How can you help clients preserve their wealth, and equally important, have more control over their long-term care decisions? By asking your clients if they’ve considered long-term care, you have an opportunity to help them as well as their employees. This is a critical service that will reduce lost productivity and health insurance utilization. With millions of Americans needing long-term care, and the number expected to grow exponentially, business leaders are often very much aware of the problem. 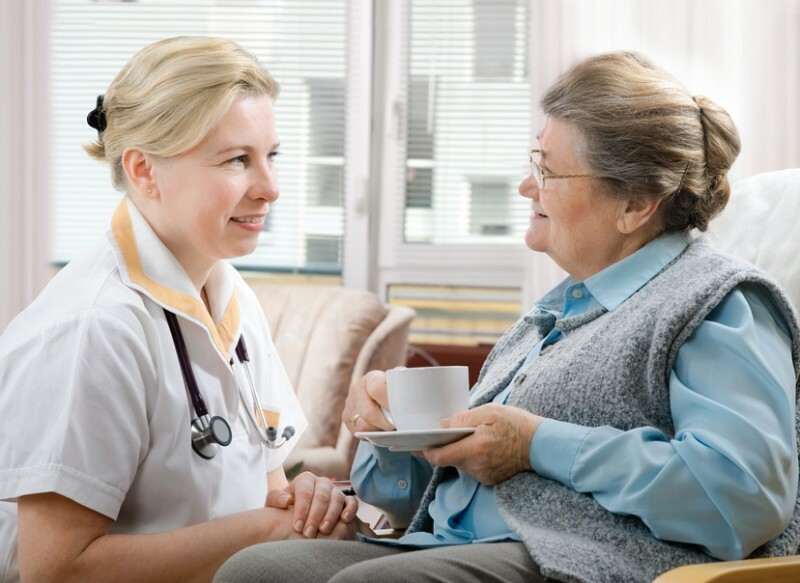 Many have had experience with a loved-one needing long-term care services. Starting a conversation with your client or prospect about long-term care is great way to differentiate yourself and become a trusted resource. At EM-Power, we support brokers who want to enroll cases and have dedicated specialists to help where needed. Once they work with you on long-term care insurance, you’ll be in position to sell other products.